Choose one of the 3 escape rooms available in and around Paducah! Escape rooms are perfect for any occasion: a night out with friends, a date, a birthday celebration or a team-building activity. Search for clues, solve puzzles and work together to uncover the mystery – it’s time you escaped the room! 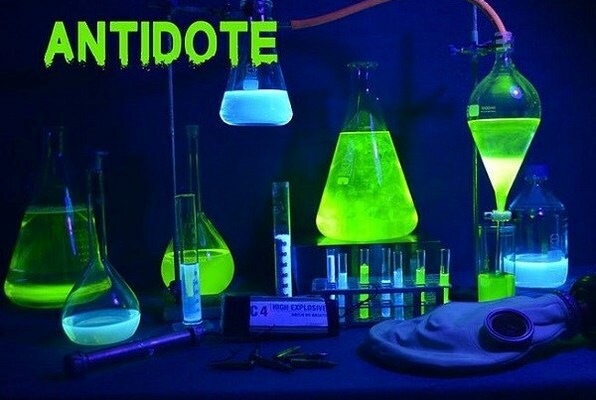 Can you find the antidote in time to save one of your own? 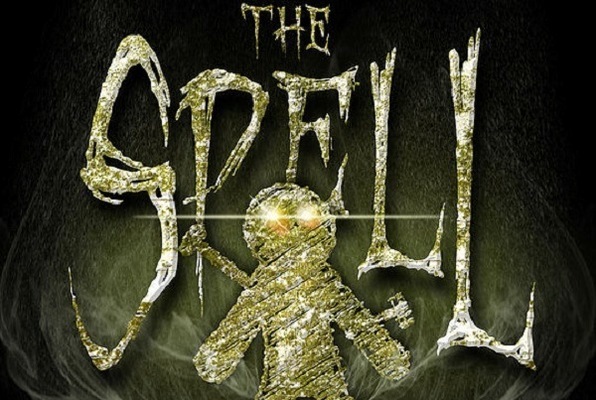 I played the new game The Spell and I have to tell you it was absolutely amazing. I would definitely recommend playing this game. The way that the puzzles and clues are set up make it the best one by far in my opinion. I don't want to give anything away, but I will definitely be playing it again. The Spell was a great game! Need your thinking caps on but it's totally worth it. The Spell game was amazing! Super challenging but totally worth it! Go check it out guys!